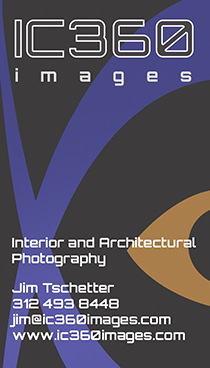 Jim Tschetter of IC360 Images specializes in Architectural and Interior Photography for a wide range of clients including Designers, Builders, Architects, Contractors and Realtors. 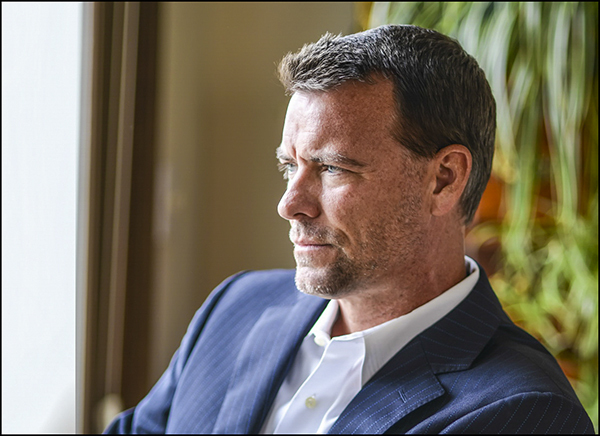 Other clients include Luxury Resorts, Property Management companies and Developers. I truly enjoy capturing interior elements, whether it be the space, the design, the lighting or the furniture within. My goal is to capture that ambiance and have my images represent a collective vision to the end user. I photograph over 750 properties yearly, resulting in approx 10,000 final images. The lighting, the style, colors and mood are often the result of many hours of design work. Clients hire me to showcase these elements through dynamic photography to be used in vast array of media. Although most of my work is done in the Chicago and Mid West areas, i am available to travel to worldwide.